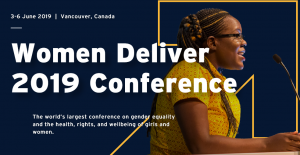 Each year since 1992, the International Confederation of Midwives (ICM) leads global recognition and celebration of the work of midwives, on the 5th of May. 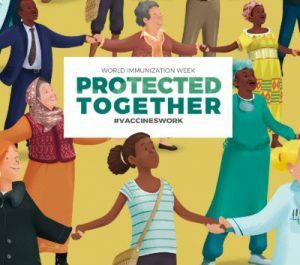 Each year ICM comes up with a campaign theme to motivate its Member Associations, partners and stakeholders to raise awareness about the status of midwives and the essential care they provide to mothers and their newborns. 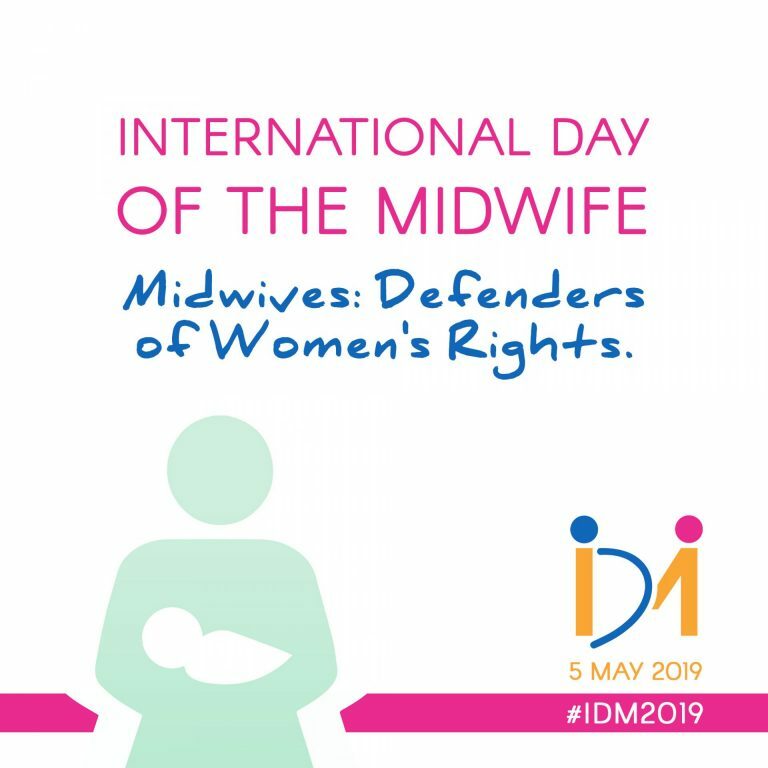 The IDM encourages midwives to make the day and raise money for good causes, whether that’s by organising a concert or march, setting up a stall to educate others on midwifery, holding a meeting, or even inviting a celebrity, government minister or expert to speak or open an event. For IDM, HNN welcomes contributions to our midwifery blog series: “Telling your story: Midwives who are making a difference in the world”.